Sam Houston Race Park hosted two prestigious Arabian stakes on Saturday, March 5, the $41,000 Sheikh Zayed Bin Sultan Al Nahyan Cup- Amethyst Jewel (G1) and $48,000 HH Sheikha Fatima Bint Mubarak Ladies IFAHR Cup, both at a distance of seven furlongs. A field of ten Arabian fillies competed in the $41,000 HH Sheikha Fatima Bint Mubarak Ladies World Championship IFAHR Cup. The race featured all female jockeys for the fifth year in a row. It was Belgium rider, Sara Vermeersch, who guided Royal Richess to victory, coming off the pace to notch her sixth career victory. 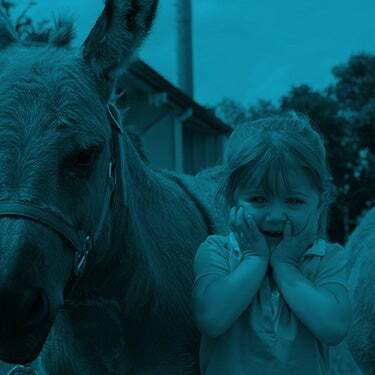 The 6-year-old daughter of TH Richie is owned by Ann S. Fostock and trained by Lynn A. Ashby. She was bred in Virginia by Alan Kirschner and Deborah Mihaloff. Royal Richess, sent off at odds of 7-1, paid $16.00 for the win, covering seven furlongs in 1.34.16. Our Princess owned by Cre Run Enterprises ran second and Texas Yellow Rose champion, Jewell AA, owned by Betty and Joseph, was third. A talented group of eleven colts and geldings showed their mettle in the Grade 1, HH Sheikh Zayed Bin Sultan Al Nahyan Cup. Paddys Day, owned by Quarter Moon Ranch LLC, was sent off as the heavy favorite, and did not disappoint, rallying under regular rider Kelsi Purcell to a two-length win. The 5-year-old son of Burning Sand, had not run since October 16, but had no difficulty winning his 11th career race. There was a fifteen-minute delay due to a power failure in the placing judge’s stand. The horses were backed out of the gate, but Purcell said it made no difference to her stallion. The fast closing F Sixteen ran second under jockey Carol Cedeno. 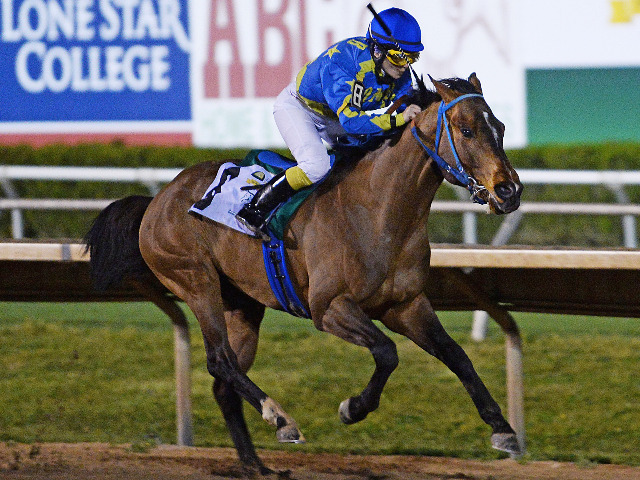 Easter Man, winner of the Grade 2, $30,000 Texas Six Shooter on February 6, was third, followed by Quick and Rich. 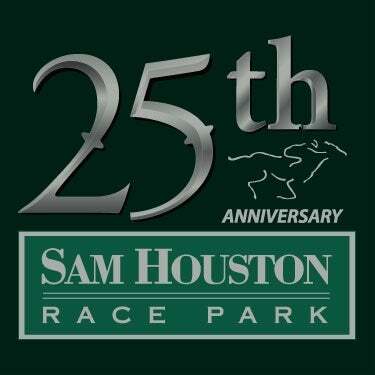 For the fifth year in a row, Sam Houston Race Park presented family-friendly exotic animal racing. This year, the action included Camel and Ostrich races. The promotion has been expanded to two nights, and with perfect weather, 23,289 fans were in attendance, rooting for their favorite Camel and Ostrich as they raced a distance of approximately 100 yards. Four local celebrities served as "trainers" for the eight-foot tall Camels, who sprinted 100 yards in front of the enthusiastic crowd. This year's winning trainer on Friday night was DK, KHMX Morning Show; she chose ADORE (All Dogs Official Rescue Enterprise) as her charity. 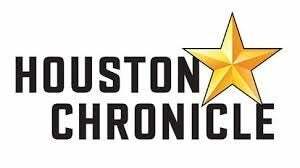 Saturday night’s winner was Krystina Ramey, of the 104 KRBE Morning Show. She selected Crime Stoppers as her charity. 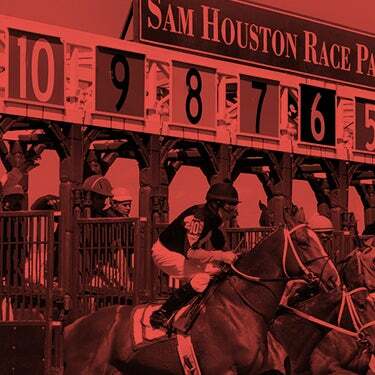 Just two more days remain in the 2016 Sam Houston Race Park Thoroughbred meet. Live racing returns on Monday at 1:00 p.m. and the Tuesday, March 8 will be the final day. Racing is set for 1:00 p.m. and presentations will be made to the leading owner, trainer and jockey.